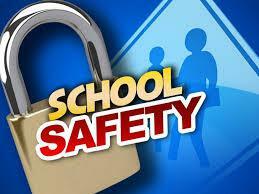 To ensure that all children and staff are safe and secure while at school and work. The department must focus on the quality of three broad areas to ensure the safety and security of children and employees in Dayton ISD. They are service, assesment, & training. We are responsible for development and implementation of district safety, security and emergency management, and security policies and procedures. Click on the link below to be ready and stay informed!